Multi British Champion, Bradley Ray from Lydd, Kent, has a new challenge in front of him for 2010. 12 year old Brad started racing at the age of 6 and has won 5 British Minimoto Championships and has recently added the British Metrakit GP50 and GP70cc titles to his impressive list. This year Brad has been racing in the Spanish series, recognised as the stepping stone to the top, for youngsters, into World Championships. His success there has come to the notice of Roger Keys of FAB Racing, manager to top World 125cc Moto GP rider Scott Redding. A new bike will be provided to allow Brad to compete in the new Metrakit European 125cc, Pre GP Series, which includes a round at the British Motorcycle Grand Prix at Silverstone in June. 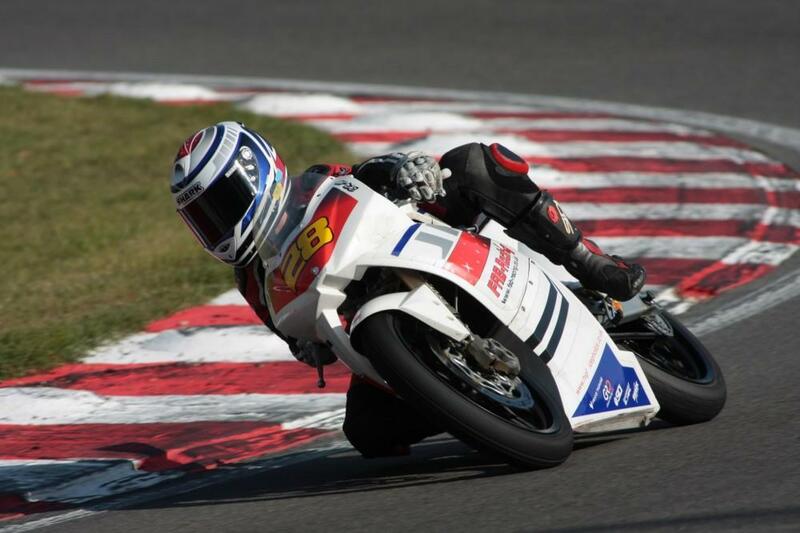 Brad will also Compete in the British MRO 125cc Championship.